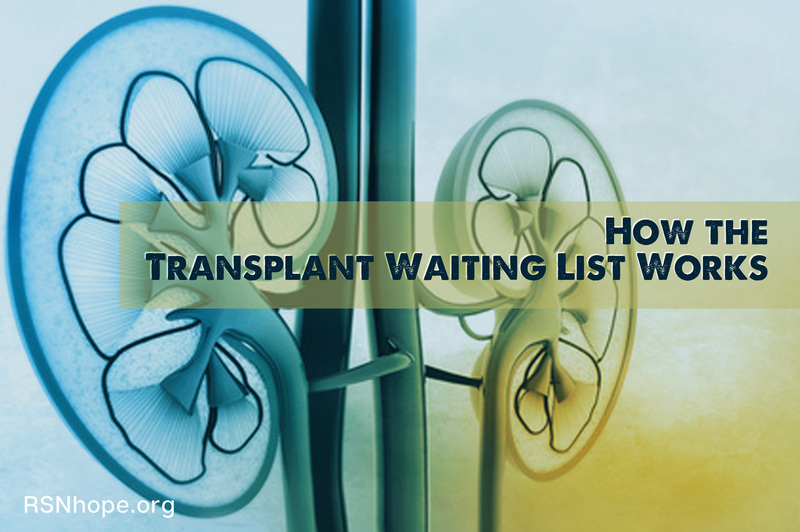 The kidney transplant waiting list is a list of transplant candidates maintained by the United Network of Organ Sharing (UNOS). UNOS holds the contract to operate the Organ Procurement and Transplant Network (OPTN). How do I become eligible to be placed on the waiting list? A referral is needed from your physician in order to be evaluated by a transplant program as a potential transplant candidate. Your next step would be to select a transplant hospital, with factors to consider including location, compatibility with your insurance program and financial arrangements. Once you have selected a hospital, schedule an appointment for an evaluation to find out if you are a candidate for transplant. During the evaluation, ask questions to learn as much as you can about that hospital and its transplant team. If the transplant team members determine that you are a suitable transplant candidate, they will add you to the national list of all people waiting for a transplant. Your transplant center will be requesting laboratory tests from your dialysis facility to keep your blood samples up to date. ABO Blood Type – The kidney needs to come from a donor with a compatible blood type. Antibody level – Your antibody level measures the strength of antibodies within your system. A high level of antibodies makes it more difficult to find a compatible donor for you. If you’ve had multiple transplants, multiple pregnancies, blood transfusions, etc., you most likely will have a higher antibody level than transplant candidates who have not. Organ Availability – Some OPO’s (Organ Procurement Organizations, also know as organ allocation “regions”) have higher wait times than others. Discuss with your transplant coordinator the average wait times for your particular area. They can vary greatly across the country. You can look into multi-listing, this means you can list at more than one transplant center, including one outside of your primary OPO. However, be sure that you can reasonable get to the center even during the middle of the night, should an organ become available then. You cannot list at two transplant centers located within the same OPO. Say you live in Los Angeles, you couldn’t list at both UCLA and USC. However you could list at UCLA and UCSF or Cedars-Sinai and UC Davis. How does an offer from the waiting list work? When a donor organ becomes available, the transplant coordinator will call you and discuss specifics about the donor organ. They do not reveal the donor name or personal specifics. They will discuss with you any issues or concerns regarding the organ, or let you know if it is a great offer. You will always have the right to decline an organ. However, should you decline, you do not automatically move to the top of the list for the next available organ. You would need to wait until another becomes available that matches you, is compatible and if you’re in line to receive it based on matching. Carefully consider all of the issues before you decline an offer. While you’re on the wait-list, please make sure that the coordinators have all of your contact information, especially if you change phone numbers, address, dialysis schedule/location, insurance, etc. If they can’t reach you, or your insurance hasn’t been updated, you could lose out on an offer and be denied the transplant. If you have an infection or a cold you may not be able to receive the kidney so it is important to stay as healthy as possible. Hopefully that call is just around the corner? Jacki Harris is a masters prepared RN in nursing education. 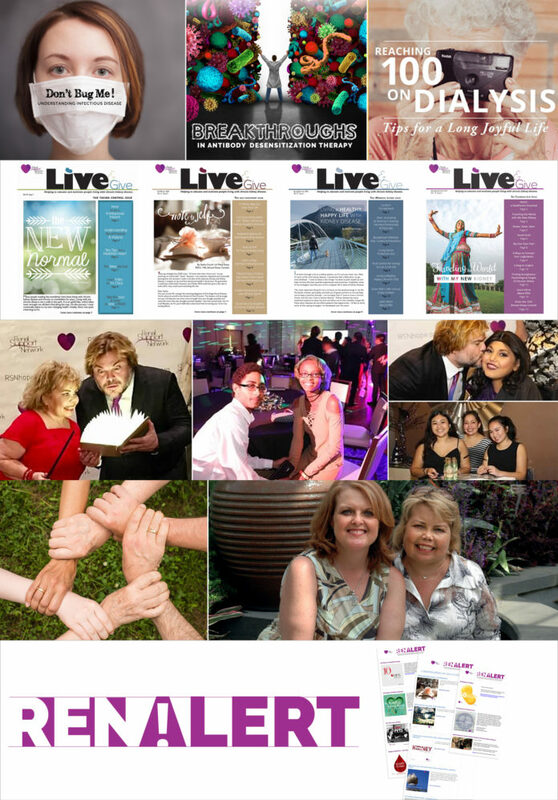 Having almost thirty-years in the field of Nephrology, she recently joined the Cedars-Sinai liver transplant team as an outreach coordinator to expand her horizons even further and return to her original transplant “home.” She has worked as a transplant coordinator, in sales and marketing and in medical science liaison capacities for transplant pharma. 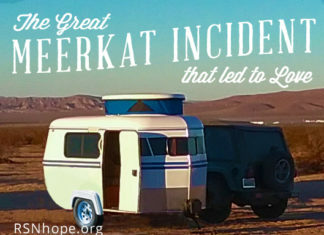 Jacki is also a board member with the NKF, ALF, and was a former board member for RSN. She is also an active member of many transplant nursing societies, including the International Transplant Nurses Society, The North American Transplant Coordinators Assn, and American Nephrology Nurses Assn. Given this robust career, it makes her well-versed in all aspects of the patient journey. Jacki believes in patient education and empowerment, and patients being fully informed of their options and thus potential outcomes. For her master’s thesis and dissertation, she published a handbook for renal patients to use as a guide in being prepared to have complete discussions with health care providers. For fun, she is also a licensed pilot and enjoys flying patients for Angel Flight and rescue animals for PilotsNPaws.